Daniela Ortiz, Maids Rooms, 2012. Photography. 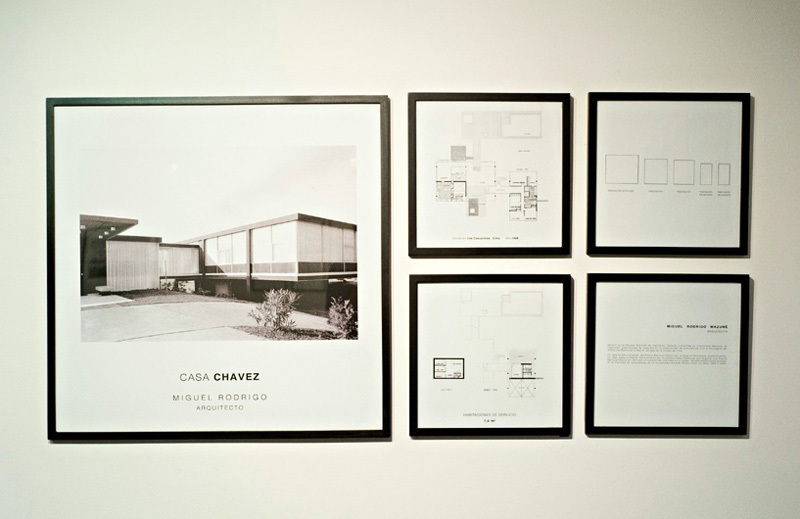 In her work, Maids Room (2012) which is part of a series, Daniela Ortiz undertakes an architectural analysis of the houses belonging to the upper class of Lima. Her research highlights the position of ‘service architecture’, the vital space given to the domestics. The project offers an analysis of this room, its size and its position in relation to the rest of the house. This study is based on houses constructed between 1930 and 2012. The project examines a selection of 60 houses by presenting the architect’s project, the front of the buildings, floor plans, comparative dimensions of the rooms. The choice of presenting a composition of several photographs of various dimensions recalls the aesthetic of conceptual photography. It is disturbing to go from the formal beauty of the images and of the architecture represented to the revealed reality, showing the deadlock of modernist architecture carried on in contemporary architecture. Daniela Ortiz’s work creates, without any indulgence, spaces of tension which explore the notion of social class, race and nationality accentuating the fact that societies are built on the notions of inclusion and exclusion.